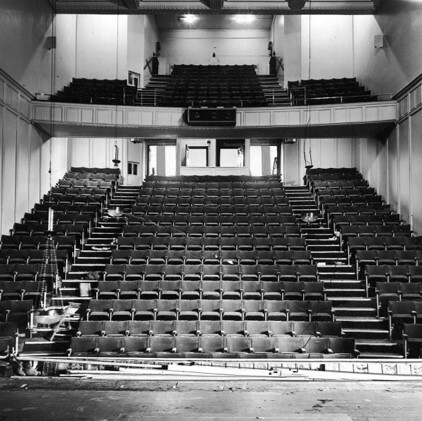 As the UK’s first purpose-built repertory theatre, The Old Rep occupies a unique place in theatre history. This iconic theatre, built by Sir Barry Jackson, played a central role in the early careers of many of the UK’s most celebrated actors and theatre makers. From February, we will open our doors to reveal a fascinating history with our behind the scenes tours. The tour lasts one hour approximately. At the end you will be provided with tea, coffee and biscuits.